FACT CHECK: Is This the Aftermath of a 2018 Plane Crash in Havana? Is This the Aftermath of a 2018 Plane Crash in Havana? Old, unrelated images were passed around social media just after news broke about a plane that crashed in Cuba. Images show the aftermath of a plane crash in Havana, Cuba, in May 2018. These images are old and show various unrelated plane crashes. 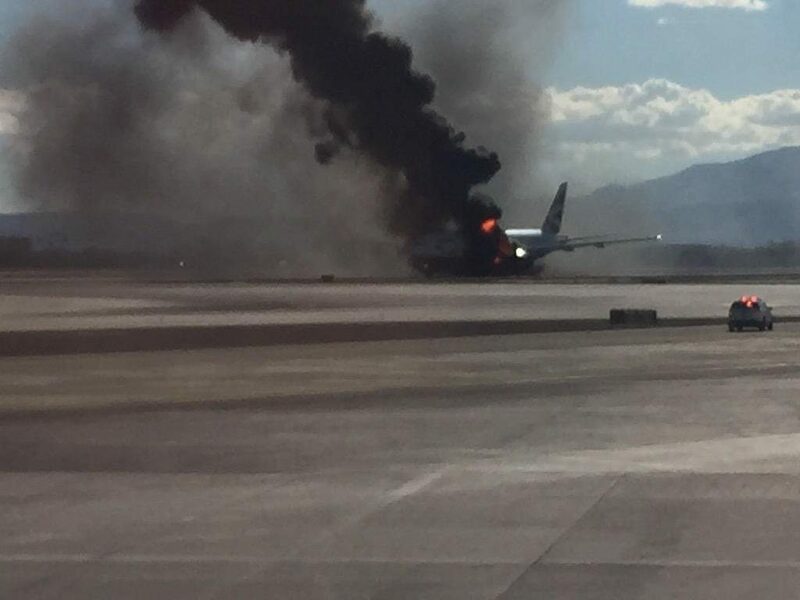 A British Airways plane caught fire while preparing for take-off on the runway at McCarran International Airport in Las Vegas. Thirteen people were injured after one of engines caught fire. The Boeing 777, flight 2276, had 159 passengers and 13 crew on board. A passenger plane owned by a joint Bangladeshi-U.S. firm crashed in Kathmandu, Nepal, on Monday, catching on fire after careening off the runway. The US-Bangla Airlines plane was on a flight from Dhaka, Bangladesh to Kathmandu but overshot the runway upon landing, officials told CBS News. 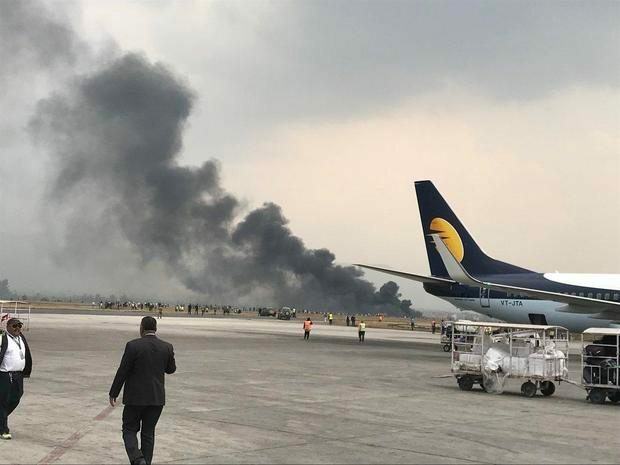 The Bombardier Dash 8 Q400 twin turboprop was carrying 71 people when it attempted to land at Kathmandu’s Tribhuvan International Airport after repeatedly swerving in the air on its approach. The exact number of dead and injured remained unclear hours after the fiery crash, but Brig. Gen. Gokul Bhandari, the Nepal army spokesman, told the Associated Press that at least 50 people were killed. A hospital close to the airport said it was treating 16 survivors. 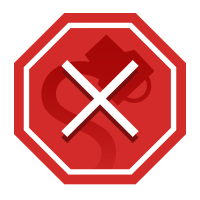 Sharing false or outdated images as though they show current tragedies may seem harmless, but at best they muddy the waters and spread misinformation and disinformation for people looking for details; at worst, they spread corrosive propaganda and outright hamper otherwise straightforward investigations.